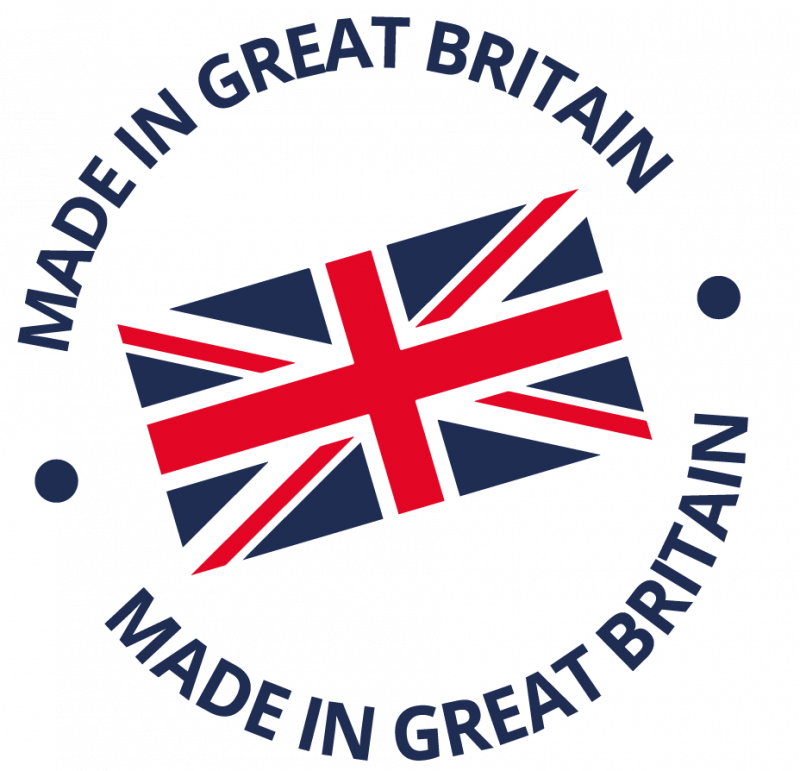 The British Medical Journal have recently published the results of a study they have conducted over the space of a year into the most effective weight loss methods. Luckily for us here at Kendalife, they concluded that sticking to a liquid diet using low-calorie shakes and soups is the most effective way to lose weight. Their study also concluded that people who were on a liquid diet were more likely to reduce their risk of developing heart disease or type-2 diabetes than people on a diet of solid foods. 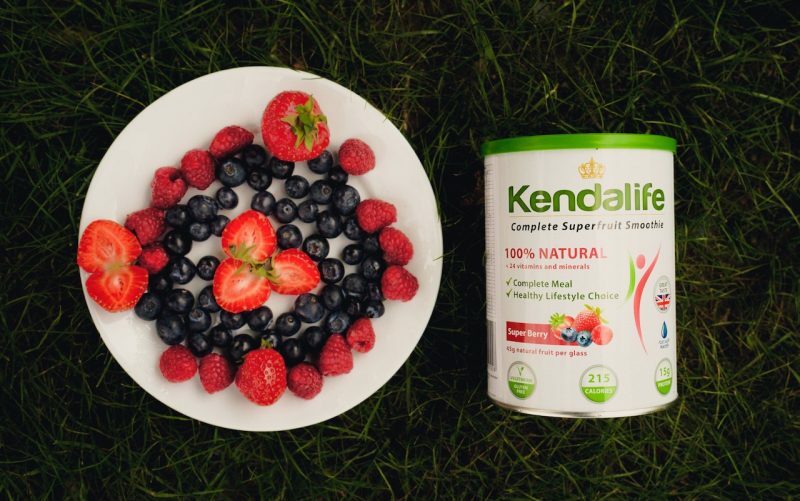 Here at Kendalife we believe that our Superfruit Smoothies are ideal for boosting weight loss via a liquid diet as they can be used as a complete meal replacement drink. They contain 24+ essential vitamins and minerals, as well as around 45g of natural fruit per serving. 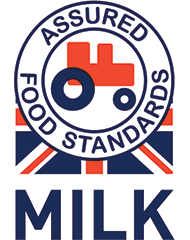 Our shakes also contain 15g protein per serving, which increases to 22g if the shake is made up with milk, rather than water. Grant uses Kendalife regularly and in his first four weeks of using it, he lost 1 stone which is amazing progress. Sara is currently using Kendalife to fuel an active lifestyle to get back in shape after having children and she looks fantastic! 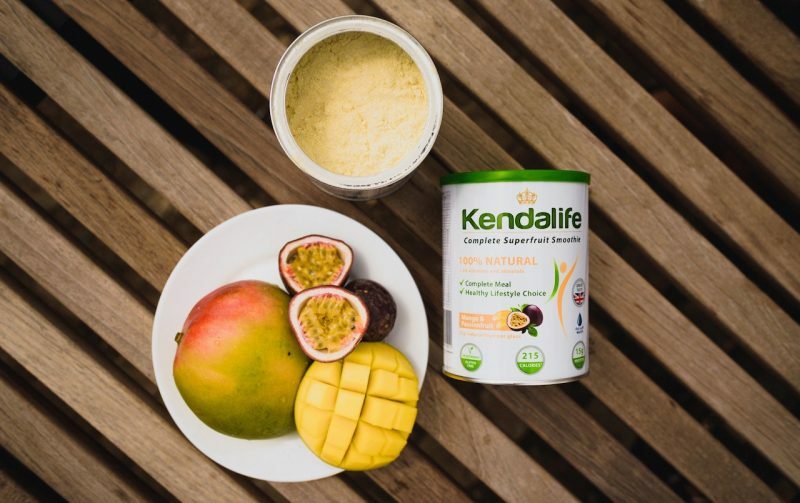 So, if you’re looking to slim down, check out Kendalife’s two delicious flavours: Mango & Passionfruit and Super Berry. They’ll give you the energy you need to get active and will keep you feeling full so you don’t snack on any sugary treats!